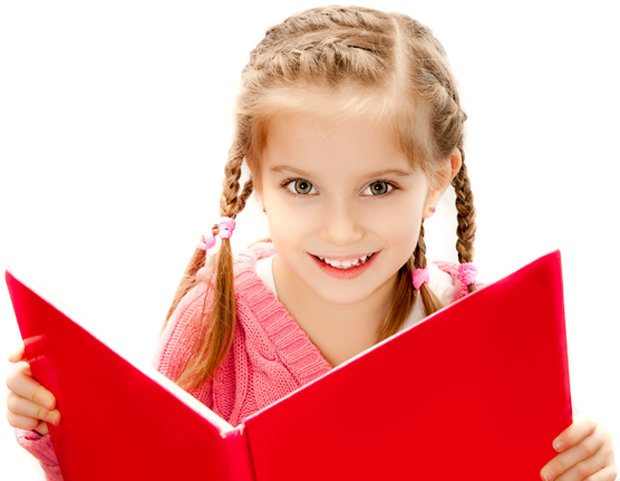 Schoolyard Stories publishes books written and illustrated by children. As a “fundraiser that feeds the mind”, our aim is to improve literacy outcomes by facilitating the love of reading and writing while helping schools and clubs earn much needed funds. Over the years we have watched the smiling, proud faces of students when they see their work published in aREAL book. 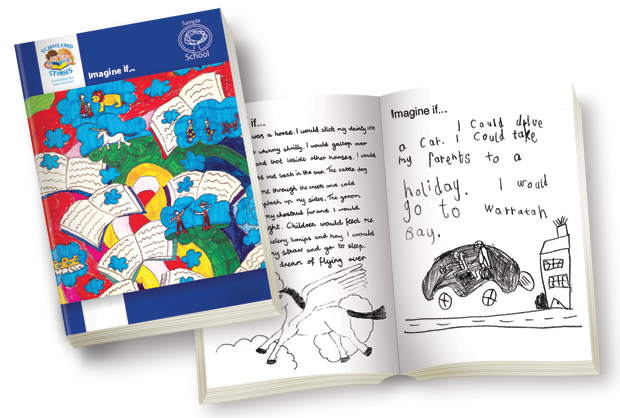 Students become published authors and enjoy sharing their stories and illustrations with family and friends. 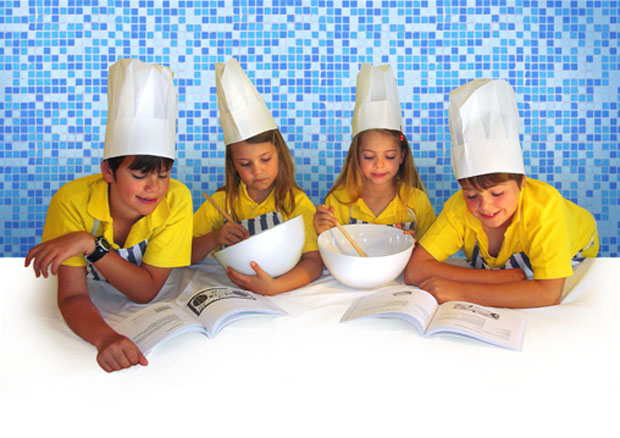 The publishing ideas are endless, from compilation storybooks and yearbooks to picture books and multicultural cookbooks. Limited only by the imagination, an SYS project may be run as a literacy project and/or fundraiser. 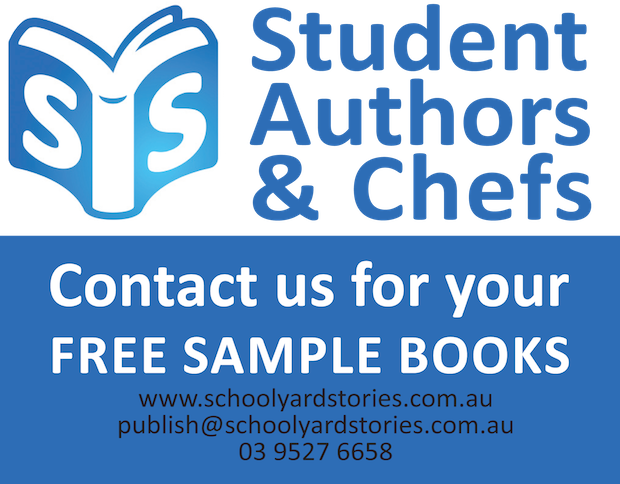 *All our books are printed in Australia and children retain copyright of their work.